No one votes in midterm elections. That truth is reaffirmed in this country every four years and this year it was affirmed in a big way. The estimated and embarrassing 36.6 percent turnout was the lowest it’s been since 1940 and it was even worse among young people who accounted for just 13 percent of the total vote. Maybe we could learn something from a Canadian experiment that wooed young people to the ballot box by promising something more tangible than engagement with the free world—free beer. In Toronto’s most recent election last week Public Inc., a sort of hybrid creative agency and public service organization, partnered with local brewery Beau’s to conduct an experiment: Would the promise of free beer bring young people to the polls? 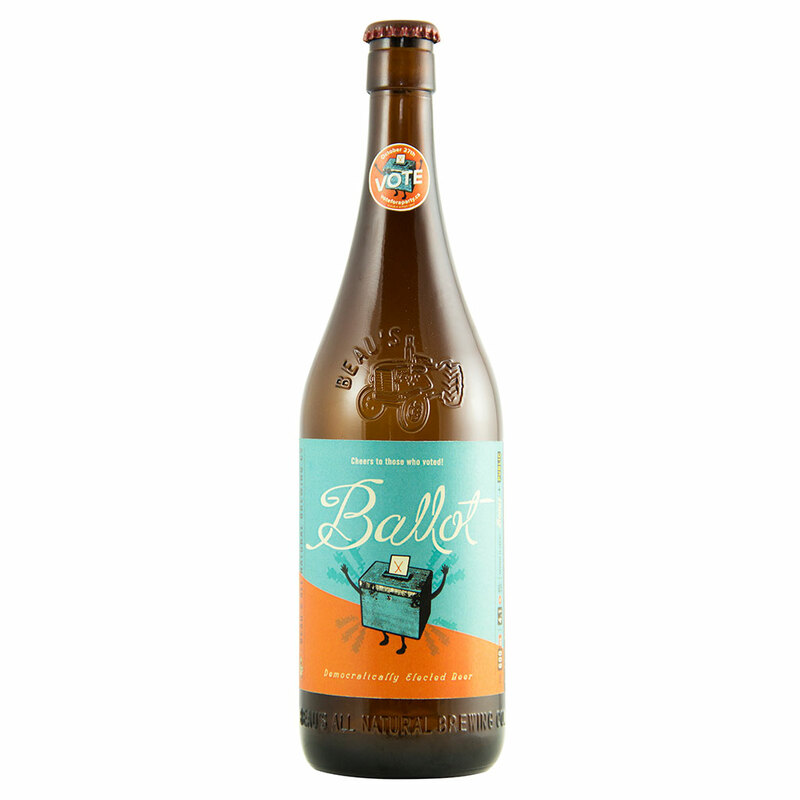 They hosted three election night parties in one Toronto precinct and served a specially brewed Ballot Pale Ale to anyone who voted—voters received a token at the polls to prove they cast a ballot. Instead of blanketing the neighborhood with more meaningless campaign flyers, the masterminds sent out invitations to the parties advertising the free booze. And while the evidence is not scientific, it is positive. Voter turnout rose 10 percent in the district compared to the previous election. Would the same thing work in an American election? There’s no reason it wouldn’t. We like free stuff just as much as the Canadians and we may like beer even more. Don’t misunderstand, it would be great if civic duty, not bribery, drove votes, but decades of evidence has proven that the former doesn't translate to voting day action. Beer on the other hand has moved many an American over the years. To paraphrase the immortal words of Homer Simpson: Here’s to beer, the cause of and solution to all our problems.